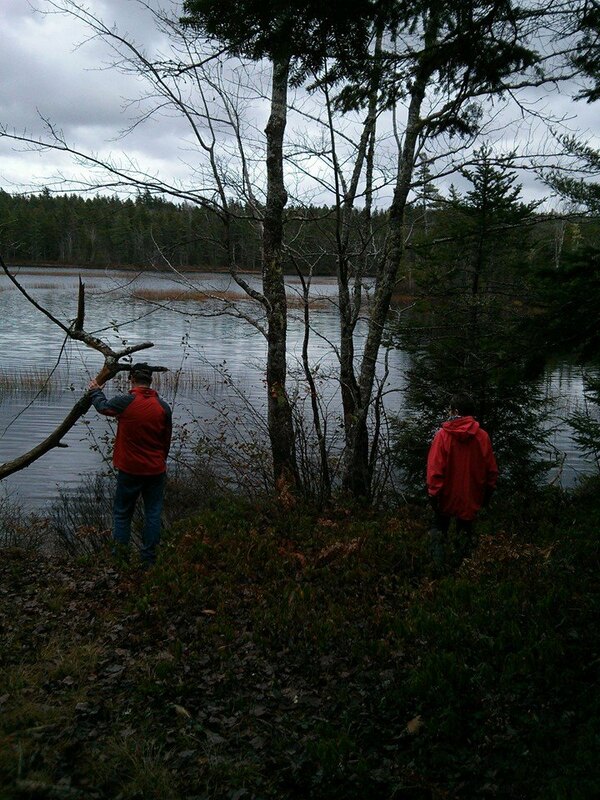 On Sunday November 9th, 2014 a group of community members walked three trails behind the ballfield in Grand Lake. It was a great day. Trail #1 went from behind the right hand side of the ballfield up the hill to the top. We then took the right hand trail which took us to Given Drive. We then headed back to the hill top. Trail #2 headed down to the left to hock up with the old Truro Highway. We then traveled up the old road until we arrived at a crossing of trails some said goodbye and headed to the left which took them back out the #2 highway. Trail#3 turned to the right at the crossing and headed towards Bennery Lake - some call it Long Lake. This trail went across the power line and then towards the lake. We took a path to the lake and then carried on towards the old Camp which is now torn down. We then returned and took the trail that cut to the back of the ball field. It was a wet walk, but very much enjoyed by a great group of neighbors. GLO Youth Performers Put on a Great Show! Although the weather was frightful, it was delightful on Saturday night inside the community hall. We has two of Santa's elves keeping the fun going. A visit from the big man himself even. Lots of treats, songs and a prize to boot. Hope to see you all next year.